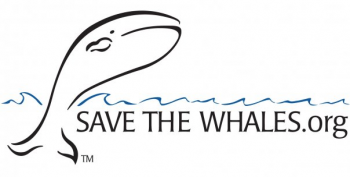 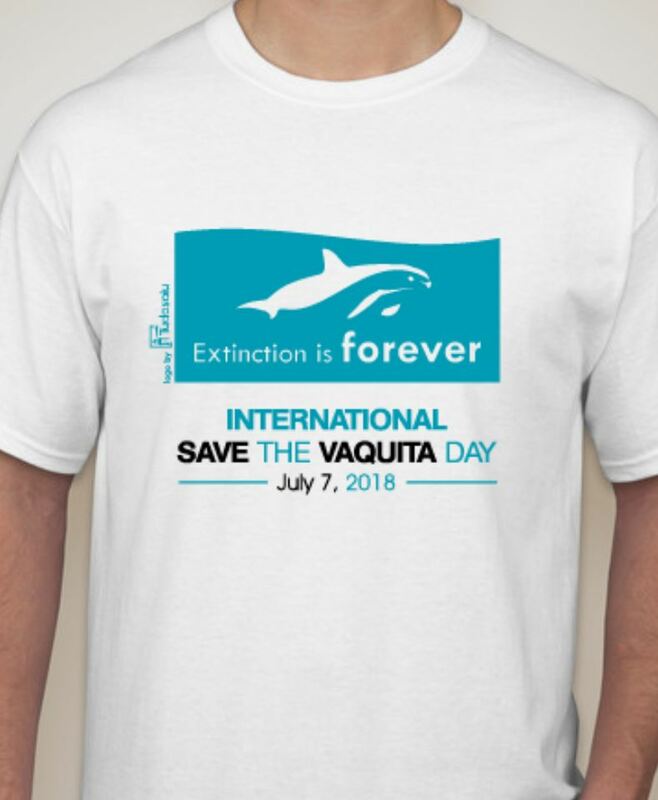 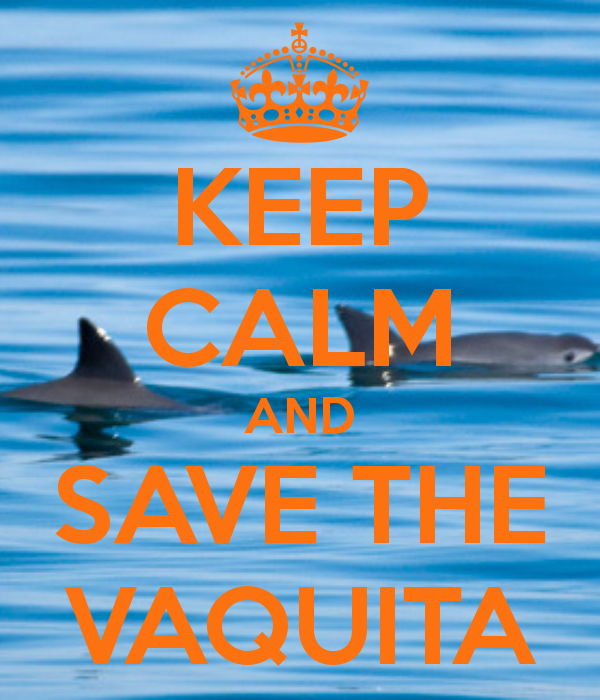 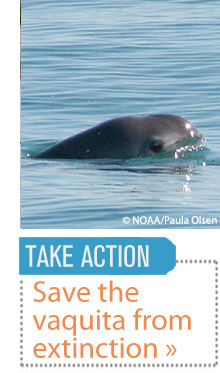 There are links to a plethora of awesome Vaquita articles about halfway down the ¡Viva Vaquita! 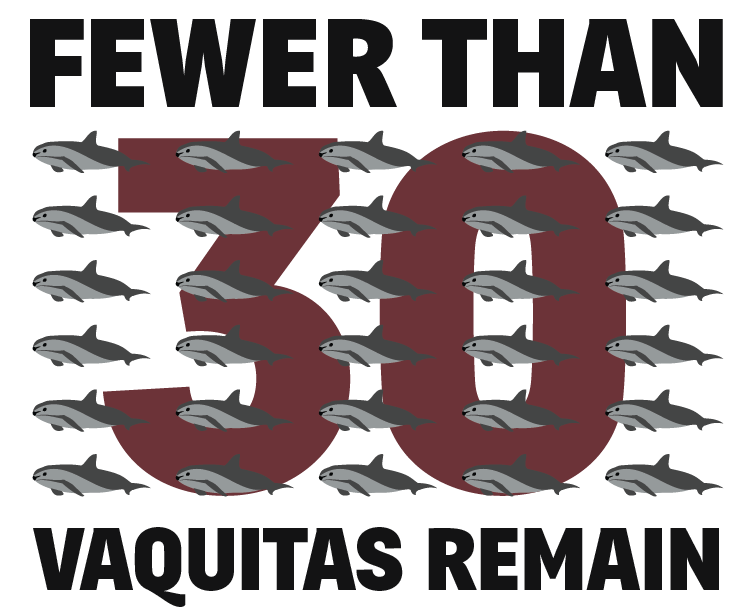 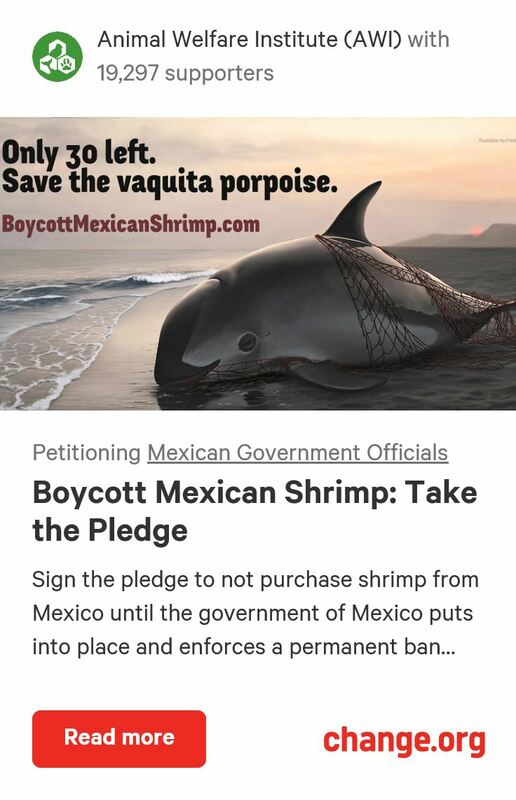 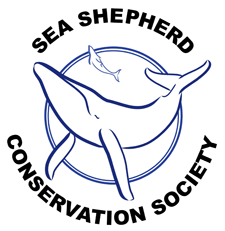 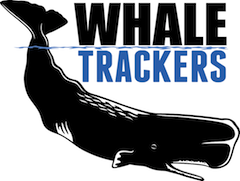 homepage, http://www.vivavaquita.org/, labeled Vaquita Updates & Publications. 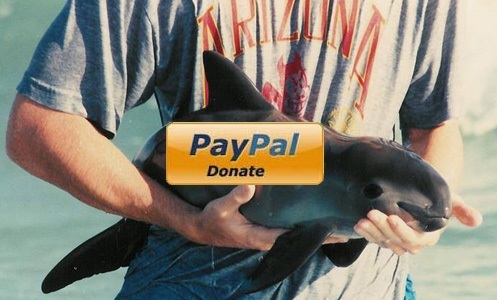 Instead of posting them individually, I thought I might as well just show you the source.